So you’re looking to redo the look of your fireplace with some new tiles. 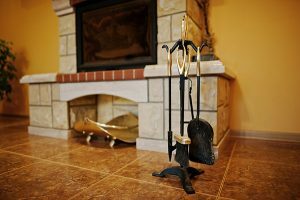 Thankfully these days, there is a wide variety of fireplace tile options when it comes to tiling that’s both affordable and beautiful. The pattern you end up selecting will of course, be somewhat dictated by your budget, but you’ll also want to think about the interior décor of your living room space. Here are seven awesome fireplace tile ideas to consider. Don’t get scared away from the word marble, thinking that this particular tiling material is out of your price range. In fact, this soft white marble is a classic material that falls within the medium price range, giving you the benefit of being able to work with a material that has been used by artistic greats like Michelangelo. The quarry that’s the source of Carrarra marble is in an Italian city of the same name, and it’s been used as a building material for thousands of years. It’s actually quite versatile, and can be textured to imply a variety of tones. For example, the honed surface gives off a more informal vibe, while a polished, shiny finish gives off more of a formal vibe. 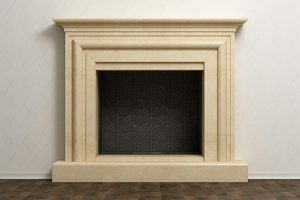 If your home has a classical décor throughout, especially in the accents that come in lighter colors (for instance, white crown and base molding), Carrarra marble tiling might be a good way to adorn the centerpiece of your living room. The natural white-blue color or the marble also combines well with walls in the cooler colors whether they’re of a lighter more pastel or an impactful hue. On the other hand, it may not fit in so well with earthy tones like brown or red. Terracotta is essentially pottery, and has been used all over the world, but with particular frequency and charm in the American desert, thanks to a combined influence of Indian and Spanish styles. The tiles can be glazed or unglazed, but glazed tiles afford you the option of hand-painted designs (or designs that are meant to look hand painted). Unglazed, unpainted terra cotta provides a more Southwestern look with its brown tiles. The earthy tones can be accented with a few glazed tiles of southwestern colors like darker red and teal, arranged into patterns in the center or the sides. Glazed, painted terra cotta can give a more European look to the fireplace. For example, white tiles with blue patterns are reminiscent of the French country style, and glaze terracotta material has also been used in Amsterdam, Holland, and Lisbon, Portugal. Overall the effect of the glazed tile is more informal with a touch of the traditional, which is echoed in its colloquial European background. As you may know, mosaics are formed by combining smaller stones (tesserae) into the semblance of a picture or a pattern. Mosaics offer a unique texture because the eye can simultaneously acknowledge the larger pattern while understanding that it’s comprised of smaller stones. 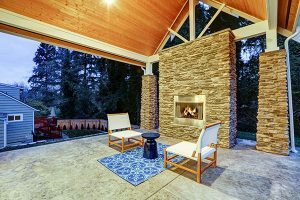 Mosaic tiles—in this instance—are premade units of many small tesserae set into a pattern, so you or your contractor won’t have to sit there and fit together thousands of little squares, making this otherwise rare and costly art form very affordable. The tiles come in a number of patterns, colors, and textures, so it’s really a versatile avenue of expression. The pattern you pick will once again depend on the overall look of your home or the way you want it to look. You can pick mosaic tiles that have a rainbow shimmer, turning your fireplace into a captivating conversation piece, or you can pick tiles that form a more prosaic and predictable pattern, like fish scales, giving your living room a more conservative look. These tiles have simple, three-dimensional patterns that project inward or outward from the surface. If they’re made from ceramic or metallic materials, they will generally be darker in nature. The use of such relief tiles has been popular in the art deco style, which promotes aerodynamic shapes and geometric patterns that allude to the artistic side of a machine driven life (the art-form emerged just as the world was transitioning into the use of cars and planes). These tiles will give your fireplace a three-dimensional texture that will make it a very noticeable and unique feature in the room. If the tiles are darker and metallic, they’ll go especially well with earthier or darker décor, such as red paint and gold trimming (which is also very art deco). If the style of your house is more modern, this can be a good option for you, giving your fireplace and living room an artistic yet futuristic feel. Alternatively, a new style is emerging where more classical, fragmented tiles of architectural relief are haphazardly pieced together to form an intriguing whole, as if the fireplace were pieced together from the ruins of an ancient temple. Herringbone is a brick arrangement that is both geometric and dynamic with bricks that seem to zigzag off into infinity. It’s a great way to use a traditional pattern without using traditional material (brick). 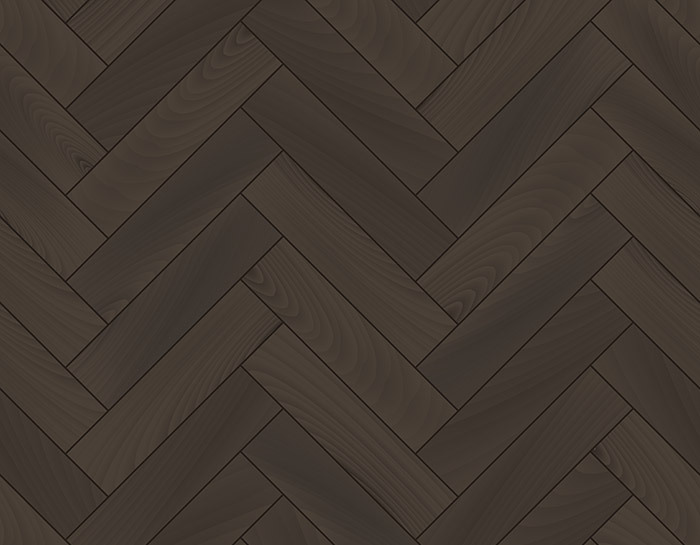 While herringbone tiles are not actual brick, this pattern will create a pleasing effect that has great flexibility to be either traditional or cutting edge, depending on how the rest of your living room looks. The dynamic motion of the pattern is exciting but just enough to pique your interest without upstaging everything else in the room. It’s a great style to use if you want your living space to have a more orderly, conservative look, such as might be found in a farmhouse, where the zigzag pattern of the otherwise prosaic herringbone arrangement becomes a focal point. Pebbles provide a great natural look that also has great flexibility, albeit within the context of more contemporary styles. The pebbles themselves can come in premade tiles, or kits that can be arranged to your liking, making the setup of this tiling pattern even more authentically natural. You can alternate the color scheme of the pebbles to match the intensity of your living room in terms of its status as avant-garde (cutting edge). For example, if your living room is somewhat “out there” you can use unnaturally colored pebbles like blue, green, and purple. If your living room is contemporary but more reserved, such as having a craftsman or a woodsy look, you can try using pebble arrangements of natural colors. Slim bricks are thin wedges of uniform-looking stonework. It’s a look that’s increasingly being used on fireplaces in public venues, like hotel lobbies, because it’s both dynamic and traditional at the same time. Because it’s a traditional material cast into a new form, it evokes the idea of using classical motifs in a refreshing way and bringing them into 21st-century usage. If you have an eclectic living room space that combines stylistic elements from the modern and the classical (for example, clear plastic chairs and an antique bookcase) the slim brick pattern is an element that can assist in providing some stylistic cohesion for your unique vision. Engaging with some variety in the way the brick is laid out can also yield some interesting results. The brick can be level and uniform for a slightly more traditional look, or they can be indented and set at different heights for a more avant-garde appearance with rustic touches. What’s the point of having an elegant fireplace if it doesn’t even work properly? 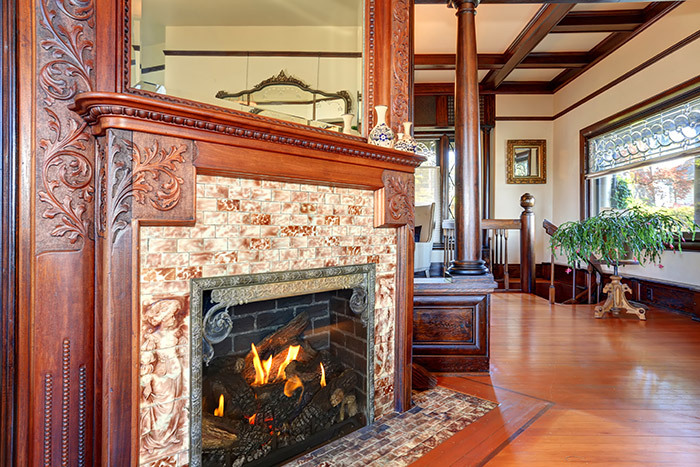 In order to truly take advantage of your beautiful fireplace, you need to make sure it’s in proper working condition. 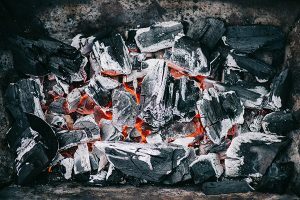 If you’re unsure about the condition of your chimney or know that it needs some work, you can trust Early Times for the best chimney repair and cleaning in the Chicagoland area. 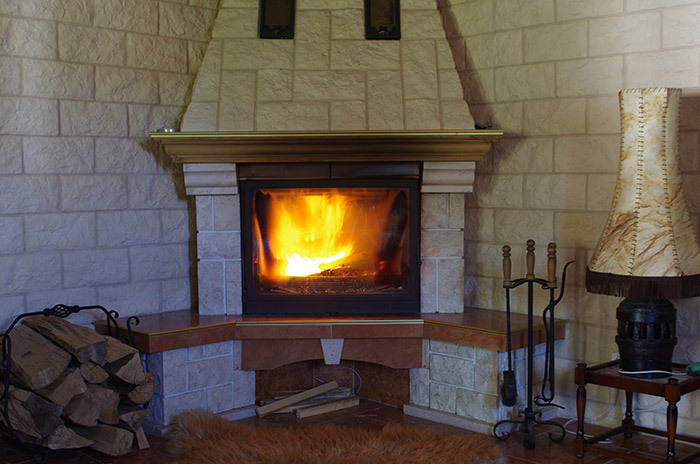 Get a free quote now for any of our chimney and fireplace services.